You do not have to leave the house to travel, these seven wanderlust inspiring movies will take you around the world. Not only are they great movies, but they will make you want to pack your suitcase and go to the airport. To travel to countries like Russia, Japan, Italy and India to name just a few. Woody Allen’s black-and-white romantic comedy featuring himself, Diane Keaton and Meryl Streep is an instant New York fix. It will take you through several neighbourhoods and historical landmarks of this beautiful city. Although the movie was not shot in Russia (the wonders of set designers and location scouts will never seize to amaze me), it will take you right to Russia around the years of the Russian revolution. 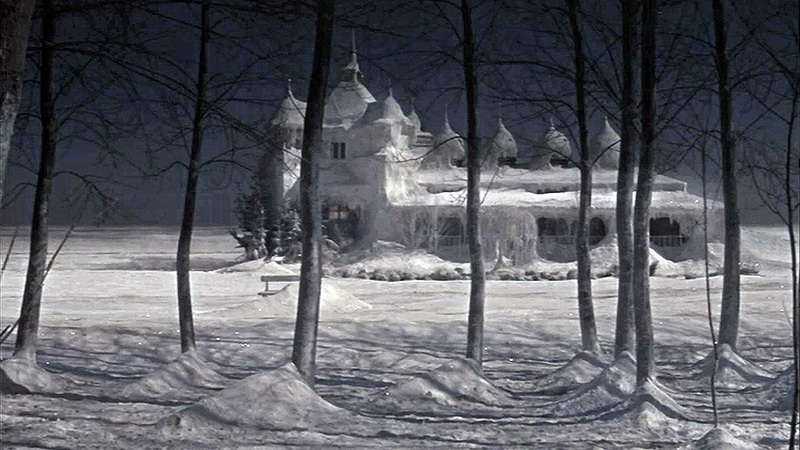 Especially the ice palace in Varykino is strikingly beautiful and I still remember the first time I saw this as a child. 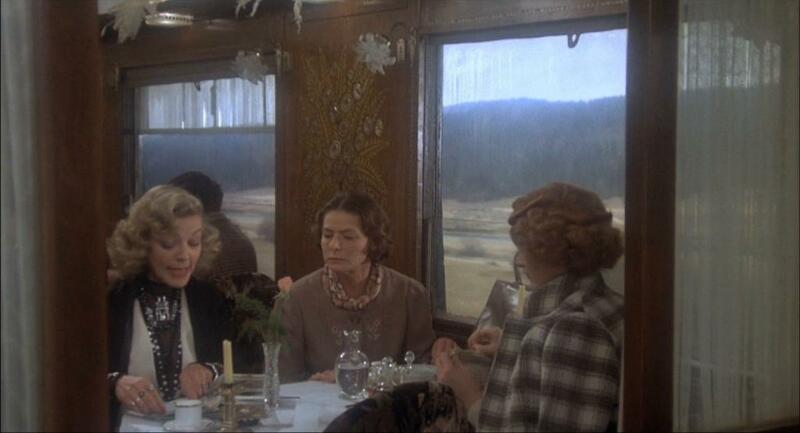 The classic Agatha Christie book immortalised by Lauren Bacall, Jacqueline Bisset and Ingrid Bergman. This movie has always made me want to jump on a train and travel across Europe while sipping martinis and solving murder mysteries. 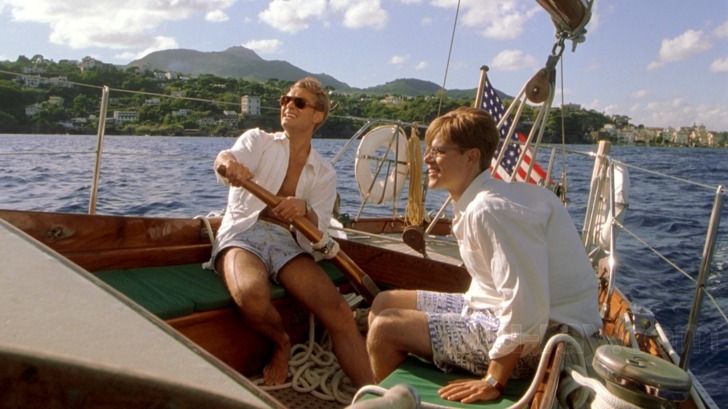 This movie is basically an homage to the country of Italy. 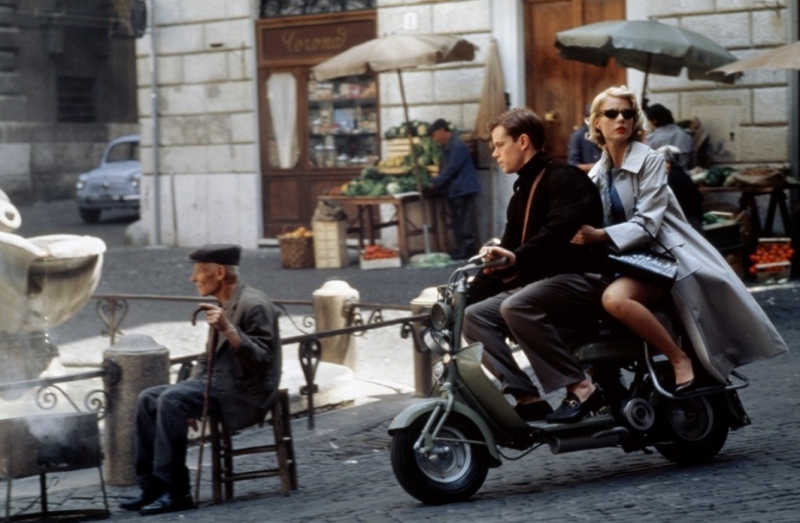 Driving on Vespas, going to jazz clubs in Naples, palazzos in Venice and sailing around the Gulf of Naples. Especially with Dickie Greenleaf. My lust for going to Tokyo was never bigger than after seeing Sofia Coppola’s Lost in Translation. The mood, the lights, the crazy city (and the added bonus of Bill Murray) will make you set your sails for Japan. For relaxing times, make it Suntory times. 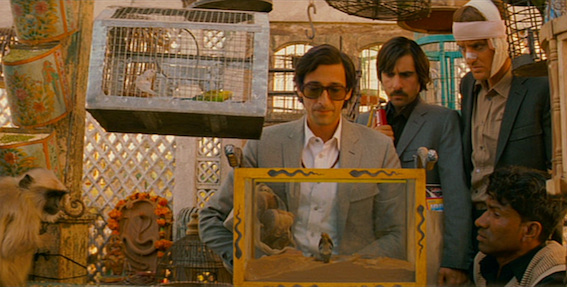 Wes Anderson will make me want to go wherever his movies tell me. India has never been on the top of my must-travel-to destinations, but after seeing this movie everyone will want to go to India. The landscapes of the train ride through Rajasthan are quite out of this world.